At some point in your life, perhaps at the eye doctor or during a check-up by the school nurse, you have probably been asked to look at Ishihara plates, images comprised of colored dots forming numbers against a dotted background. The Ishihara Color Test, named for its creator, is used to test for red-green color blindness (Birch, 1997, and feel free to give me a shout out if you’re ever on Jeopardy). We can see the colors of the rainbow because of red, green, and blue cones in our retinas. These cones, called photoreceptors, indeed named for their shape, are also named for their color by the part of the visible spectrum (aka light) they are most sensitive to. Think about a rainbow and which colors appear to be the longest: Red cones are sensitive to the longest wavelengths of the visible spectrum, whereas green and blue cones are sensitive to respectively shorter wavelengths. People with red-green blindness do not lack red or green cones (although people with a very rare form of colorblindness, tritanopia, who see blue as green and yellow as pink, do lack blue cones). Having those cones is just one part of the puzzle; photopigments, molecules of special proteins and chemicals, are another. Red, green, and blue cones are filled with red, green, and blue opsin (a special protein), respectively. At least, most of the time. There are actually two forms of red-green colorblindness. People with protanopia have normal green cones, but their red cones are also filled with the opsin found in green cones. While they can see yellow and blue, red and green look more like yellow to them. People with deuteranopia have the opposite issue – their red cones are normal, but their green cones have the kind of opsin found in red cones. They see the world in black and white, much like our ancestors (Carlson, 1990). And politicians, am I right? For as complicated as the actual physiological process of vision is, this all makes the perception of color pretty easy to understand. At least, it should. But, as is often the case in psychology, reality is far more complex and interesting than the physiological processes running in the background. Below is an Ishihara color test image. 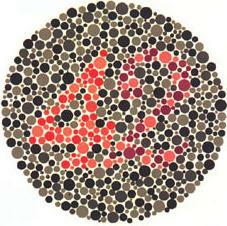 If you see the number 42, then you likely have normal color vision. If you see just 4 or 2, or nothing, you may have a color deficiency. Now let’s try something different. Take a brief glance at the images of colored blocks below. 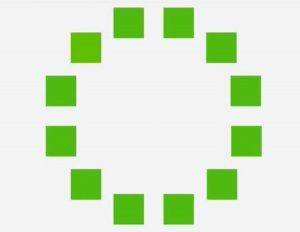 If you don’t have any color deficiencies, then chances are that all the blocks appear to be the same shade of green to you. But does that make your vision “normal?” Are you understanding the image as it actually is? The above image isn’t a test of color deficiency. It came from a study using Himba people from Namibia as participants. While the blocks look the same to us, the Himba participants could see that the block just down and to the left from the two at the top is actually a slightly different hue from the others (Ferguson, 2011). Whereas English has 11 basic color terms (“black,” “gray,” “white,” “red,” “pink,” “orange,” “brown,” “yellow,” “green,” “blue,” and “purple”), there are as few as five basic color words in some African languages. For example, the word “zoozu” in the Himba language encompasses dark shades of red, green, blue, and purple, while “dumbu” includes beige, yellow, and some shades of light green. The word “burou” also describes green, in addition to blue and purple (Roberson, Davidoff, Davies, & Shapiro, 2004). Given that the language has so many categories for the color “green,” it perhaps makes sense that they can identify different shades of green faster than people whose language puts shades of green in one broad category. Research also finds that they are slower and less accurate in discerning blue from green blocks relative to English speakers, a finding that is perhaps unsurprising given that their color categories lump together blue and green. This relates to the principle of linguistic relativity, better known as the Sapir-Whorf hypothesis: the idea that language shapes the way we think. 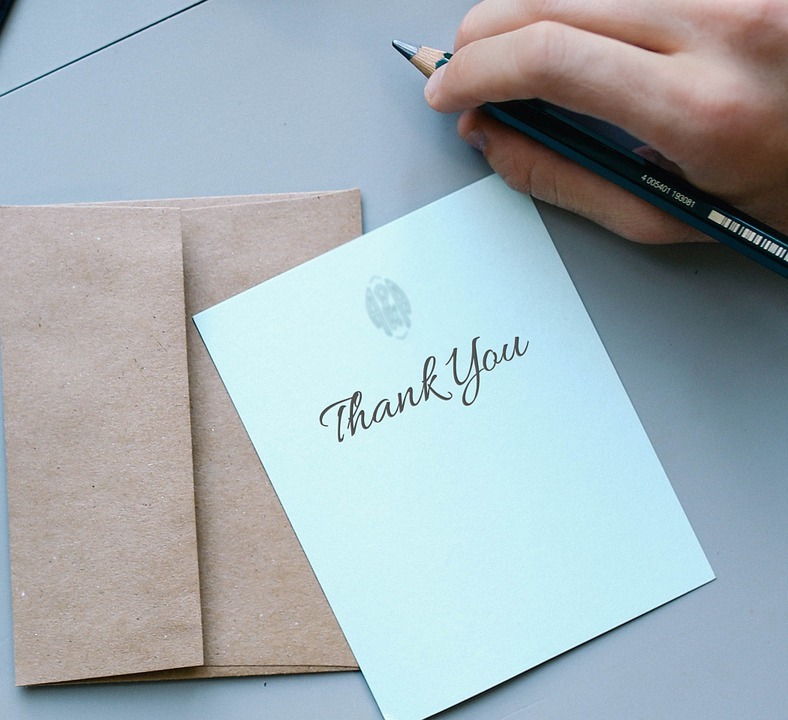 Examining differences between cultures is one way of identifying support for the hypothesis, but scientists can also investigate between the ears. Gilbert, Regier, Kaym & Ivry (2006) and Siok et al. (2009) show that color discrimination occurs more quickly when the colors being looked at appear on the right side of the visual field than when they appear on the left. Stimuli taken in from the right side of the visual field go to the left hemisphere because the brain is contralateral (meaning that all input from the left side of the body goes to the right hemisphere and all input from the right side of the body goes to the left hemisphere) – and as you might guess, language is processed primarily in the left hemisphere. While research provides some strong evidence for the principle of linguistic relativity, it has not reached scientific consensus. Ozturk, Shayan, Liskowski, and Majid (2013) conducted a study with eight-month old infants who had not yet grasped basic language (i.e., they were “pre-linguistic”). In their study, the researchers tracked the infants’ eye movements and found that they were faster to focus on different colors than they were on different shades of the same color, suggesting that that they did possess color categories even without the language to differentiate them. While the physiological process of vision is complex, our understanding of what we see is every bit as complicated, if not more. The Sapir-Whorf hypothesis has been under debate for decades, and given the state of current research, with curious pieces of evidence emerging on either side, it will likely be under debate for decades more. Ferguson, M. (2011). How language affects color perception. BoingBoing. Retrieved from http://boingboing.net/2011/08/12/how-language-affects-color-perception.html?replytocom=1186686. Ishihara’s test for colour deficiency: 38 plates edition. (2012). Colblindor. Retrieved from http://www.colourblindawareness.org/colour-blindness/diagnosis/.